Do you have a cool footage about SUP'AIR RR Base System? 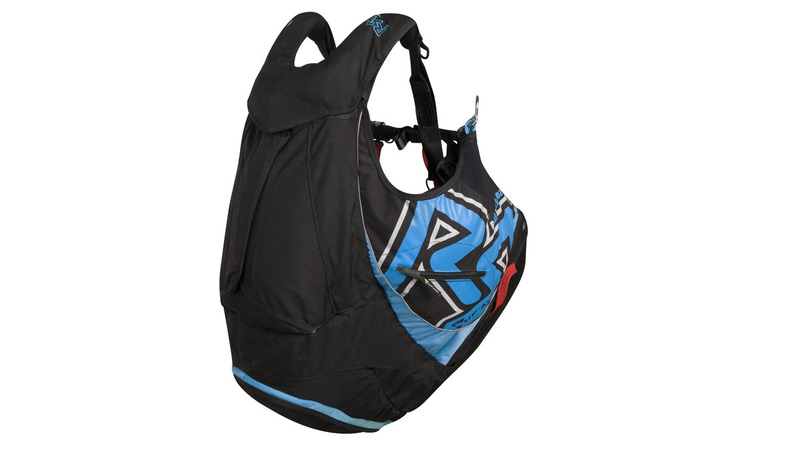 Do you have a SUP'AIR RR Base System for sale? I sell my acro base, with the base. Living around st Hilaire in France, shipping possible. Do you have something to say about SUP'AIR RR Base System? Marvin Ogger and Tim Alongi are showing their skills in this sick GoPro - Edit. 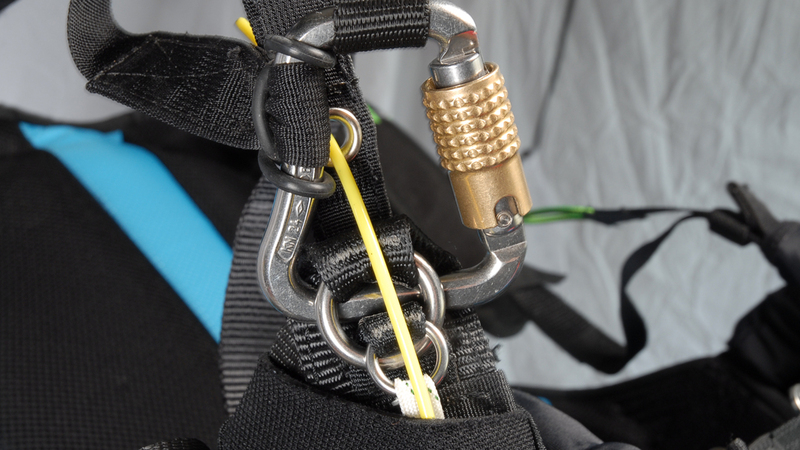 Finally, the ultimate rescue system to make our sport a lot safer is here! 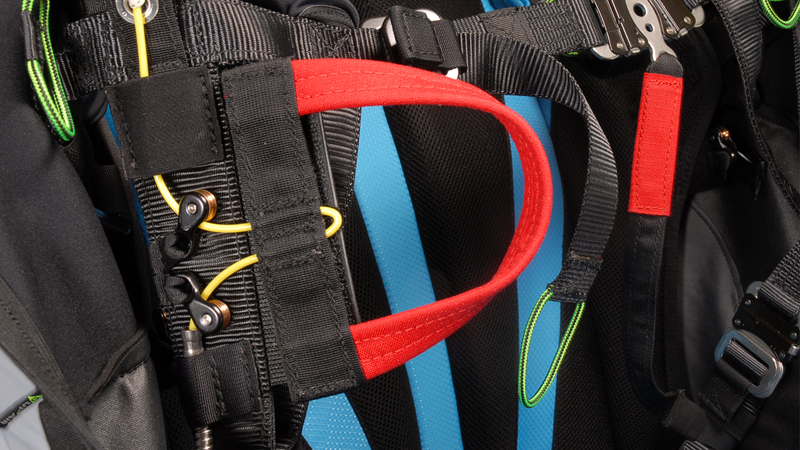 After several prototypes, hard testing and developing work of Sup'air and Raul Rodriguez, a masterpiece was born. 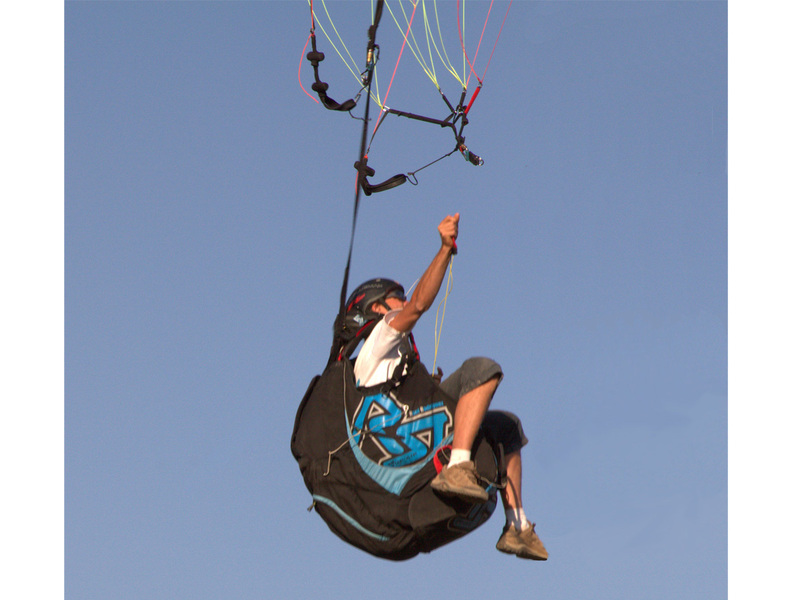 It consists of a special Sup'air Acro3 harness with an internal BASE container and parachute system but also holds a normal (round or rogallo) parachute under the seat. The first few pieces are already produced for the Sup'air Team Pilots and later it will be released for public sells. RR Base System from Team Supair on Vimeo.